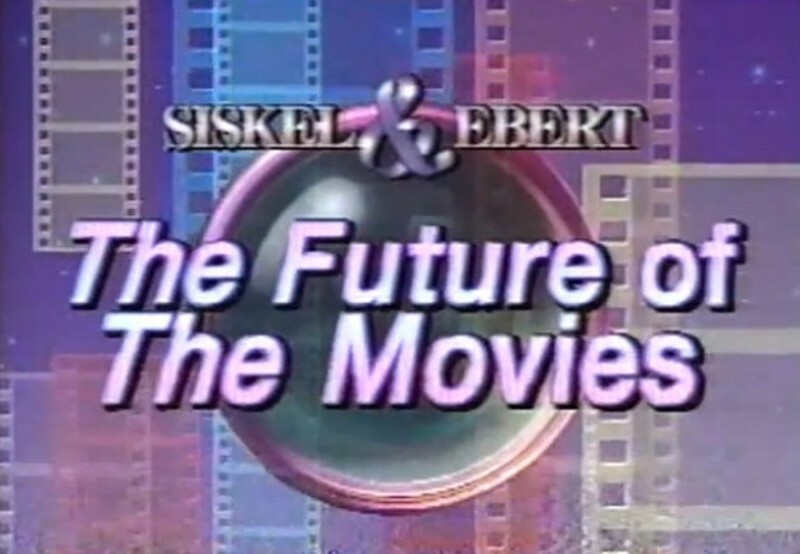 Last week, Ethan Anderton at FirstShowing.net called attention to a special Roger and Gene made in 1990, in which they talked to Martin Scorsese, Steven Spielberg and George Lucas about the future of the movies. It was such a joy to see this again, and many of the things these three directors had to say then seem prescient now. It's worth taking the time to watch this all the way through.